The International Franchising Associations’ Annual Convention is the largest event in franchising. Every year, we look forward to the chance to return and catch up with franchise veterans and newcomers alike. This year, while in Las Vegas for franchising’s biggest event, we had the opportunity to talk with some outstanding franchise owners from 30-Minute Hit, Fast Signs and Office Pride Commercial Cleaning Services. We asked them a few questions like “What is the best thing about owning your franchise?, “How has franchising changed your life?” and “What advice would you give to someone considering a franchise purchase?” Here’s what they had to say! Interested in owning a franchise of your own? 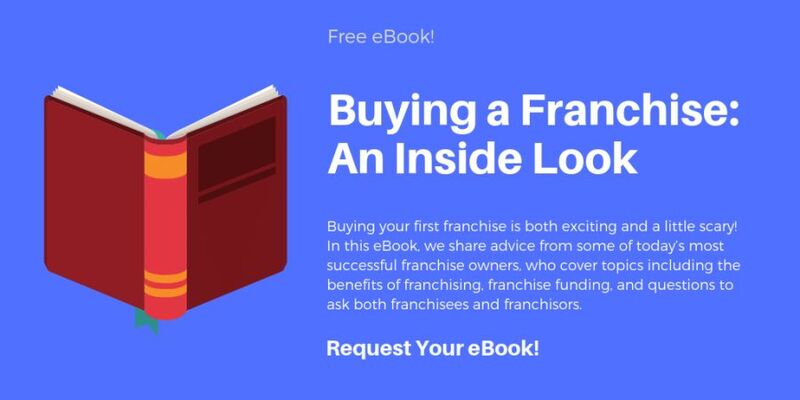 We have tons of resources on our site including ratings, reviews and helpful content like The Pros and Cons of franchising. You can also see which franchises were rated as top brands by current franchise owners in our Top 200 Best Franchises of 2019.